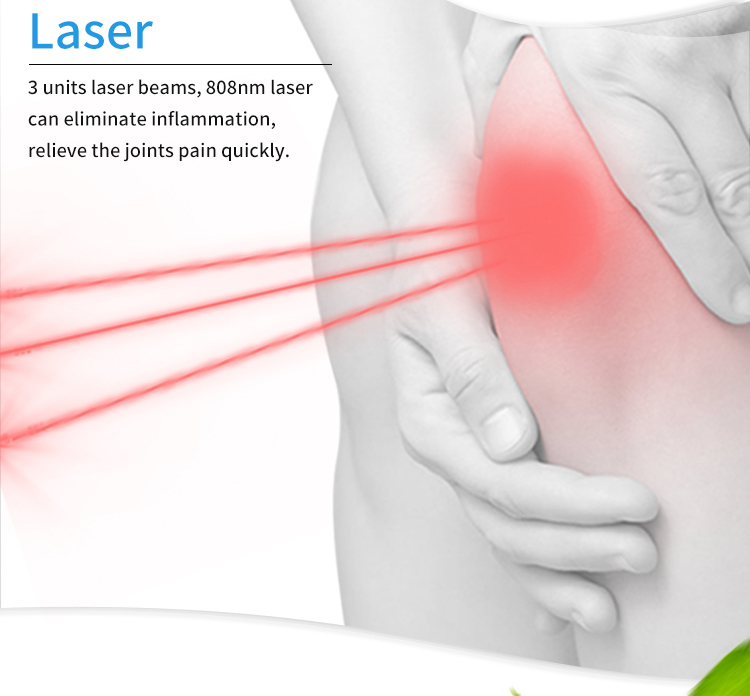 What\'s the Treatment Range of The Keen pain device laser therapy device? What\'s the Keen pain device laser therapy device Product details ? 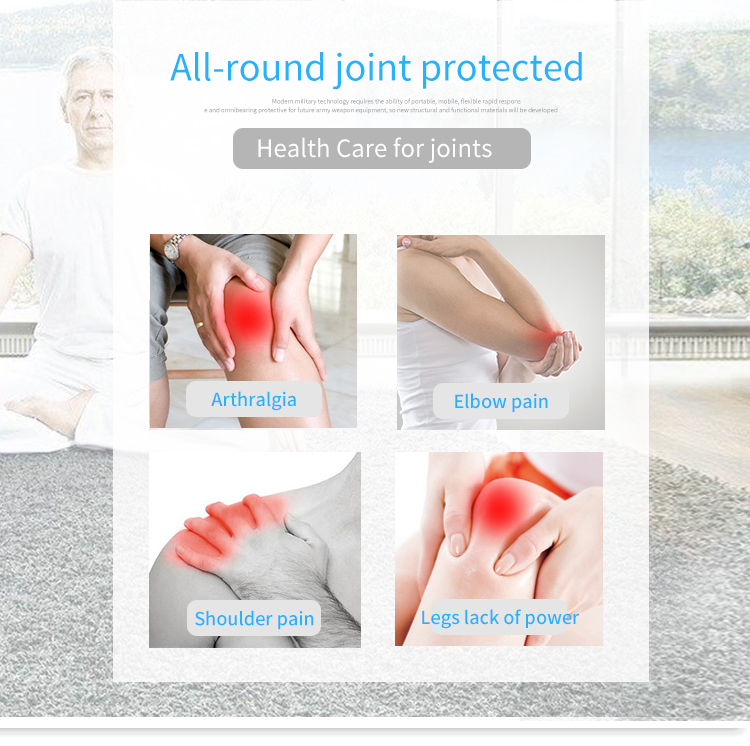 What`s the advantage of Keen pain device laser therapy device ? 2. Humanized design , with 90 degree shape, it suit for the keen, elbow and ankle ; belt can be adjusted , suit for various keen. 3. During the treatment, NO need hand held. 4. Small size and easy to carry. 6. 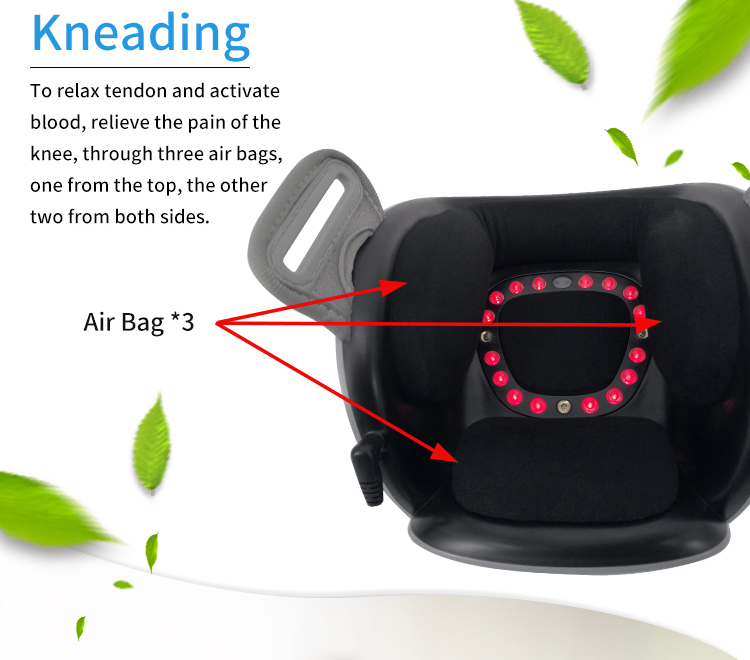 The knee pain relief machine functions including red light therapy , low level laser therapy , Kneading massage and far infrared thermal therapy, the treatment efficiency is obviously. 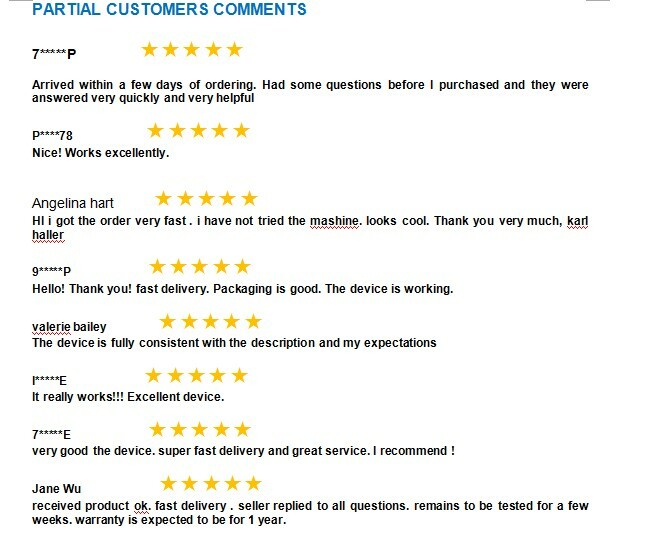 Four functions into one device. 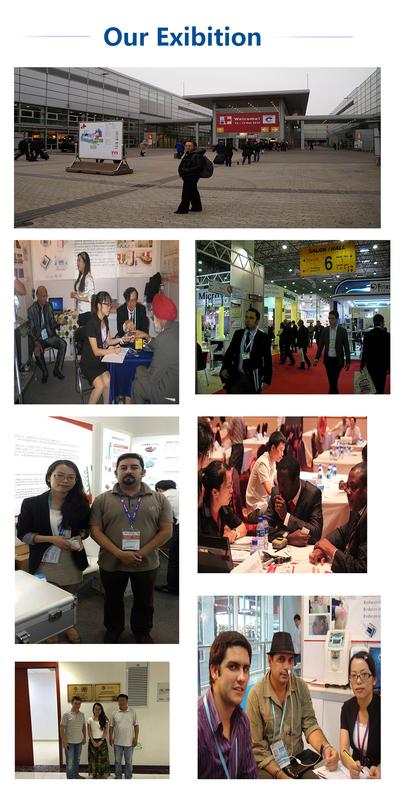 What is the Specification of the Keen pain device laser therapy device ? 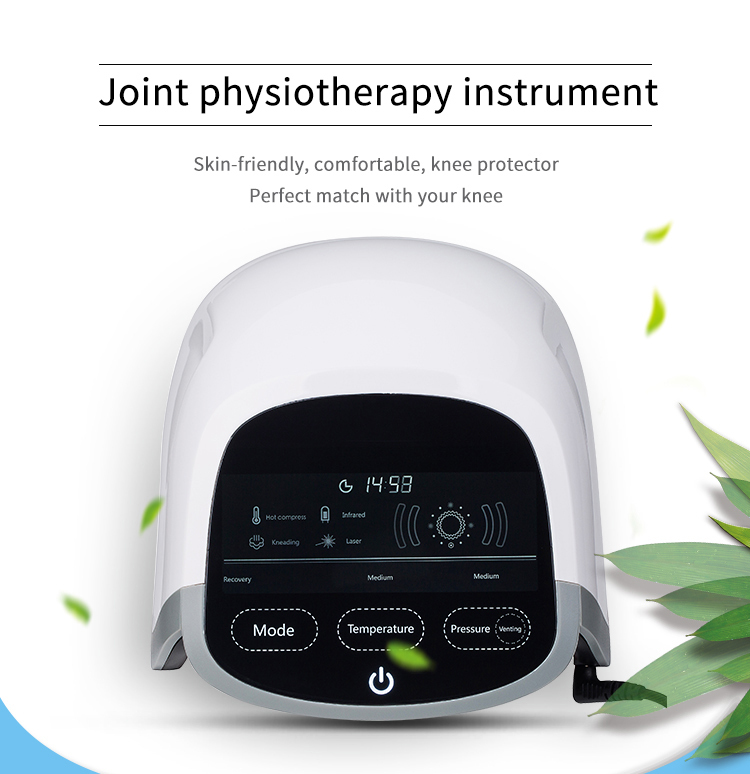 How to use the Keen pain device laser therapy device ? What\'s the Function pf the Wavelengths of Red Light Therapy ? Red light therapy uses wavelengths of light roughly between 620 nm and 700 nm. Popular wavelengths used in research and in-home products are 630 nm and 660 nm. Regardless of claims of only "specific wavelengths" being effective, the whole range of visible red light wavelengths are effective and beneficial. In fact, many devices today are including two or three of them instead of just one. 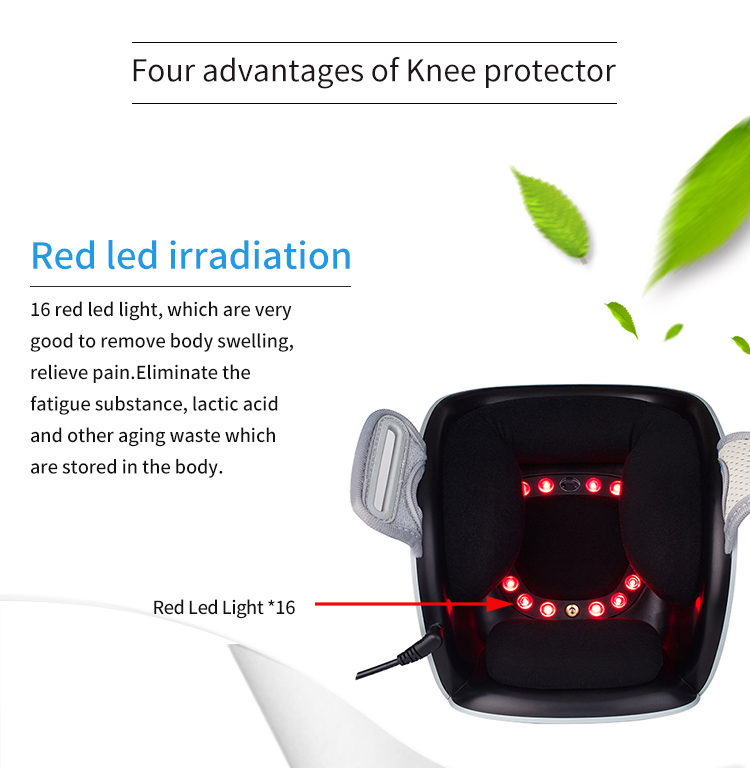 What\'s the Function of the Red LED Light Therapy ? Old style LED diode. What red light therapy used to be powered by. 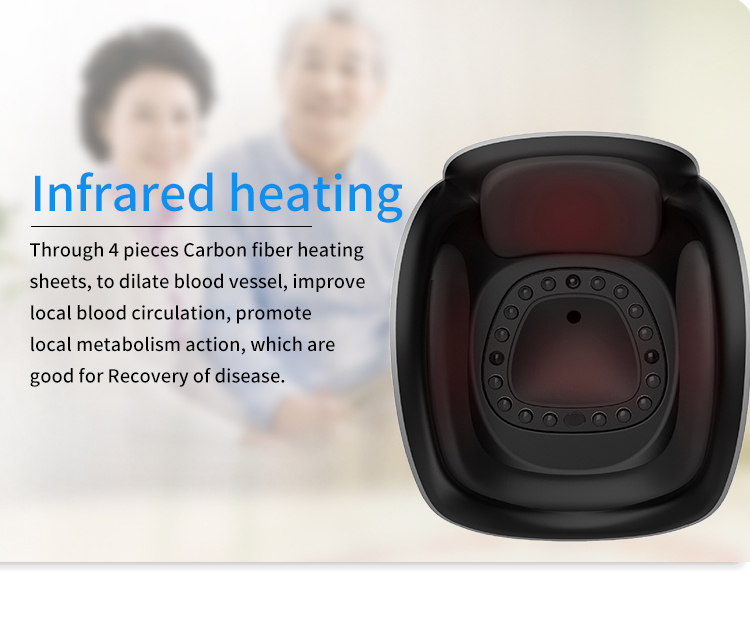 Red LED light therapy is very popular today, especially for arthritis, Rheumatoid arthritis, and pain relief. What\'s so special about it? 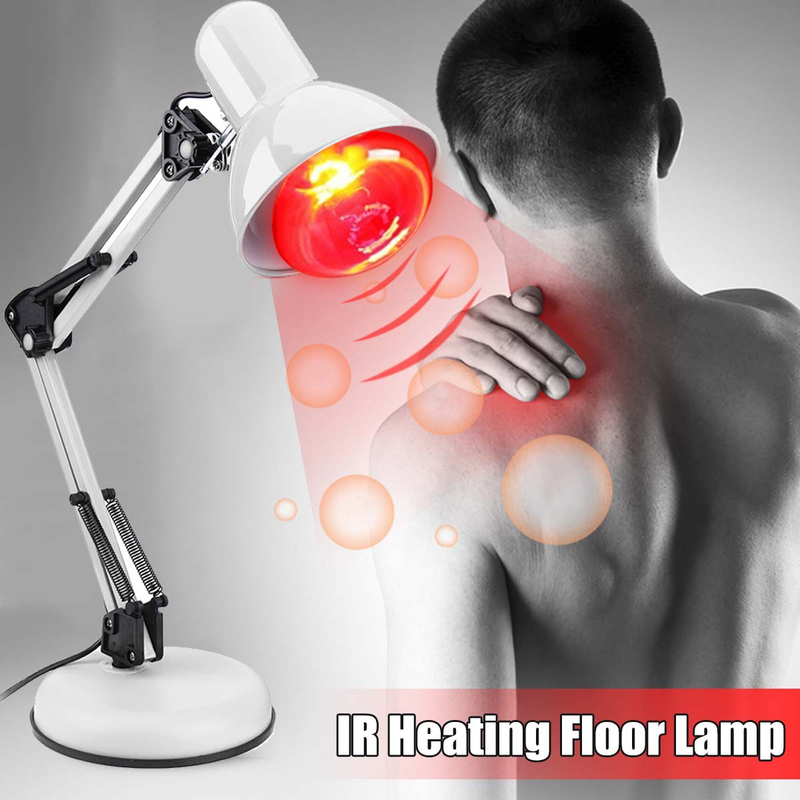 Red LED light therapy is red light therapy, just using an LED light source instead of incandescent, fluorescent, or laser. But red LED light therapy does have some unique benefits of its own. LEDs were NASA\'s choice for red light therapy when it brought the technique into space around the year 2000. They chose this technology for its low energy requirements, as well as its low heat emission and light weight. Those same qualities made later research more accurate, and, to date, hundreds of studies from around the world have shown the benefits of red light therapy in the fields of arthritis, Rheumatoid arthritis, and pain relief.